We've heard rumors that HTC was working on a 5-inch tablet for a few months now. Then the company unveiled its HTC J Butterfly in Japan, which proved that, indeed, it had a 5-inch Android smartphone up its sleeves. Now an image has popped up online that suggests a device with the same sized display will land on Verizon Wireless under the "DLX" moniker. 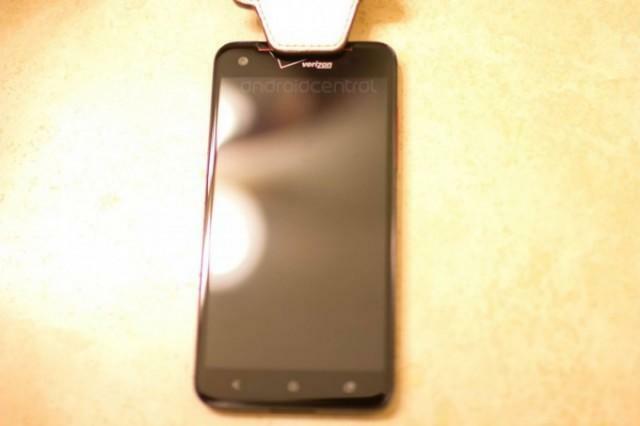 According to AndroidCentral, which published the image, the phone is pronounced "Deluxe" and will launch as the first phone on Verizon Wireless from HTC's "One" series of devices. If you remember, HTC announced that its "One" family would take over as its premier smartphones during Mobile World Congress this year. AT&T launched the One X, T-Mobile is selling the One S and Sprint sold the EVO 4G LTE. However, Verizon offered a tweaked version of the One X as the DROID Incredible 4G LTE, but it wasn't nearly as powerful or robust. AndroidCentral said the DLX offers a 1080p HD display, an 8-megapixel camera (although other reports suggest it could pack a 12-megapixel shooter), a quad-core Qualcomm Snapdragon S4 Pro processor, 2GB of RAM, 16GB of storage and Beats Audio. 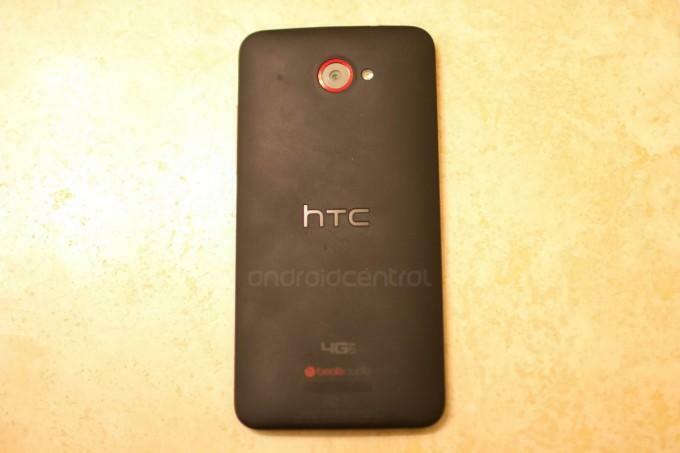 AndroidCentral also said its running Android 4.1 Jelly Bean with HTC's brand new Sense 4+ user interface. The phone will allegedly launch around Thanksgiving, which means there's plenty of time to get it on your holiday shopping list.